With these six popular scenic drives you’ll get directions and all the major attractions on route. You’ll discover how to plan your day to get the best views and enjoyment from your excursion. New England has them all. These drives range from day trips to scenic jaunts best experienced over a weekend or multiple days. 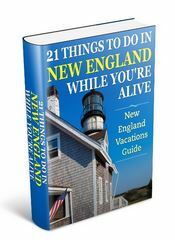 The most popular scenic drives in Massachusetts are along the famous Mohawk Trail. This trail rolls out through the northwestern part of the state on route 2, and winds through the hills and mountains of the Berkshires, touching picturesque towns like Williamstown, Deerfield, Shelbourne, Colrain, Charlemont, and Shelburne Falls. Mount Greylock, the highest point in Massachusetts, offers spectacular views of the surrounding area and Mohawk Trail. 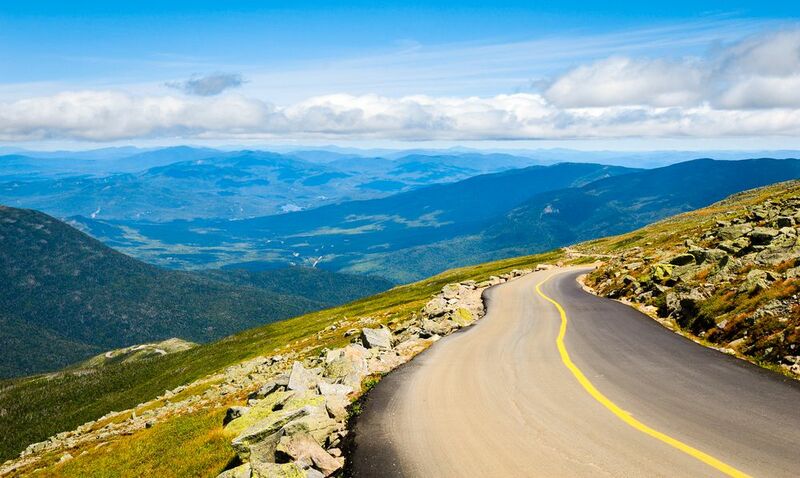 New Hampshire has many scenic drives in the White Mountain National Forest but at the top of the list has to be the 34-mile Kancamagus Scenic Highway that runs along route 112 from Conway to White Mountains Visitor Center in Lincoln. 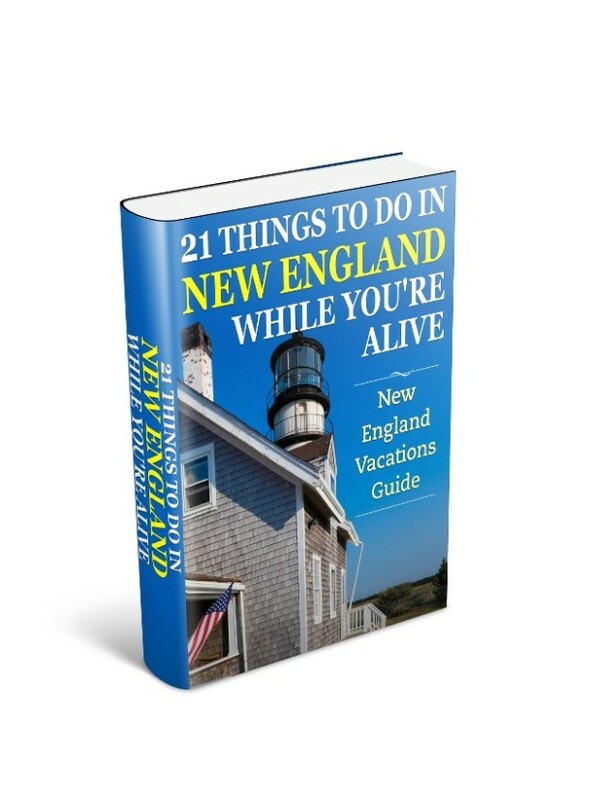 This drive is considered by many to be the top New England scenic drive. It has beautiful forests and plenty of photo opportunities with walks along gorges and streams, and with views of the highest mountains in the Presidential Range. In Vermont nature planted all the high peaks in the south – although the North Kingdom has great color as well. But arguably Vermont’s best loved drive is in the Central Vermont area, around Killington, and the towns and highways of Woodstock, Rutland and Ludlow. This is deep in The Green Mountain National Forest area, and not surprisingly offers spectacular scenery. The Lakes and Leaves drive that touches the shores of Moosehead Lake on Route 15 before heading south on route 201 is ever popular. You’ll see unparalleled views of the tree-lined banks of the Kennebec River, and the surrounding mountains on this Maine Scenic Highway. Vacationers in Rhode Island have open roads and coastal drives to satisfy their thirst for great vistas. The 61-mile Rhode Island Coast Scenic Drive follows the coastline east from Westerly before turning north along Narragansett Bay, and eventually over Newport Bridge on route 138. The drive finishes over the breathtaking Ocean Drive in historic Newport. A pleasant seaside twist to a scenic drive. 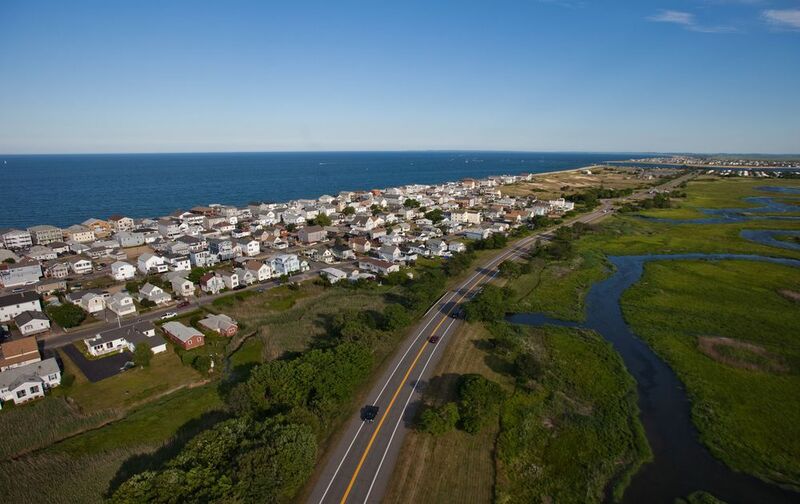 Not to be outdone for scenic drives in New England the state of Connecticut has in its own little corner of popular views with some of the most stunning scenic drives being on Route 169 in the glacial plains which are part of Quinebaug River bottomlands. Then click any of the links above to view directions and information on attractions to visit along the way.